LABOR DAY SPECIAL REDUCTION! This great unit with spectacular views of Little Lagoon! 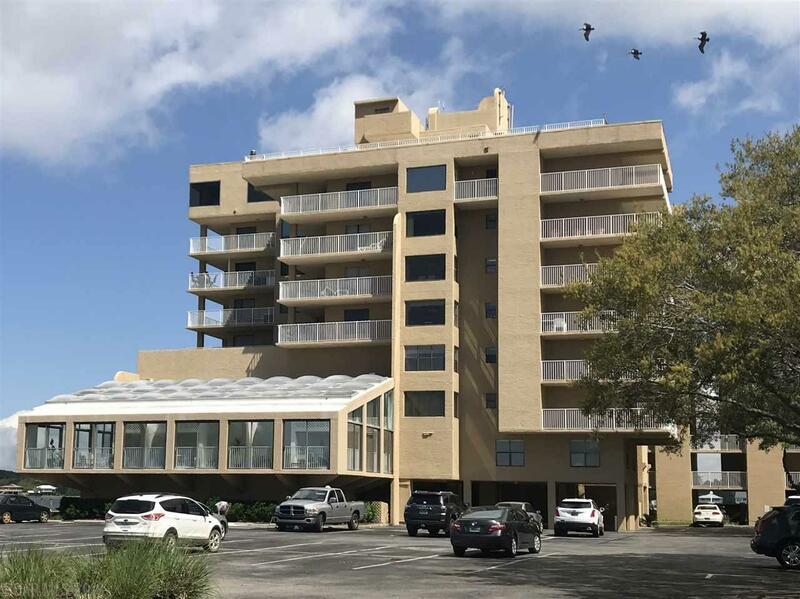 Roomy & furnished 2BR/2BA Compass Point condo has sweeping, direct views of the water from the living room & master bedroom. Large balcony is perfect for morning coffee, a good book or entertaining. Kitchen has granite counters. Living/dining/kitchen & bathrooms have tile floors. Separate laundry room comes with stacked washer & dryer. New water heater, carpets cleaned and HVAC serviced and cleaned in July 2018. Development offers an indoor heated pool and outside pool, boat ramp, fishing pier and kayak storage. A water & boat lover's dream! Pet-friendly,too! Compass Point is located just minutes to the Gulf of Mexico and restaurants.